Oral-B is the World's No1 toothbrush brand which brings to you and your family revolutionary brushing solutions with best in class technology to ensure you and your family get healthier and cleaner mouth. 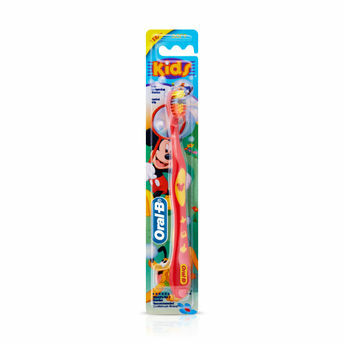 The Oral-B Kids Soft Toothbrush helps to instill the benefits of oral hygiene in your child from an early age. At Oral-B we care for your child's Oral health by developing innovative products that are trusted by dental professionals worldwide. 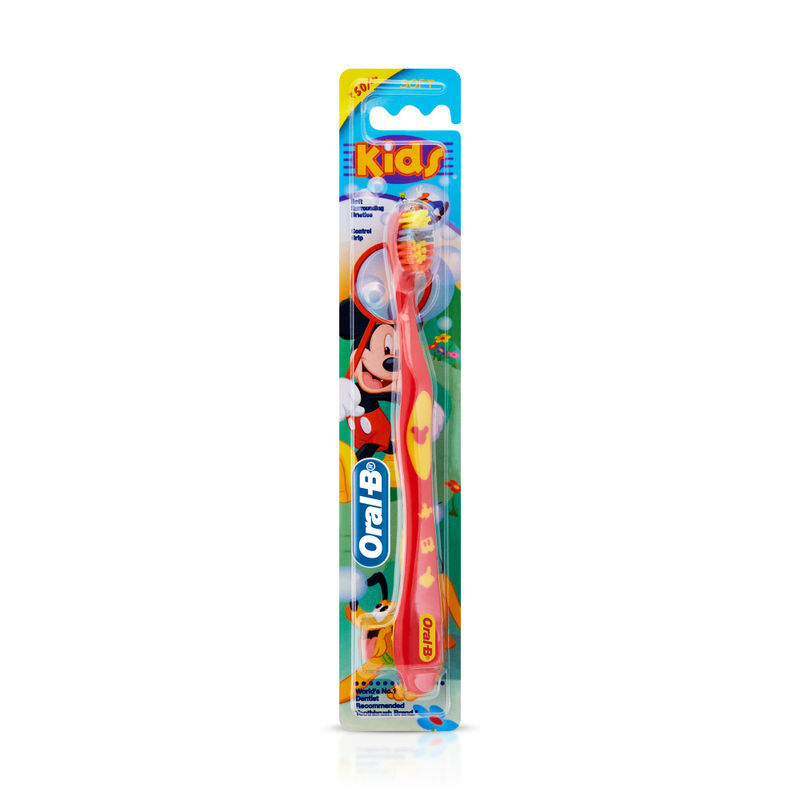 Additional Information : Oral B is a world leader in oral hygiene and dental solution products. Part of the Procter & Gamble Company since 2006, the Oral-B brand includes manual and power toothbrushes for children and adults. Oral-B toothbrushes are used by more dentists than any other brand worldwide. Explore Oral-B's wide range of electric, manual and battery toothbrushes that help you maintain good oral hygiene and a healthy smile. Explore the entire range of Teeth & Dental Care available on Nykaa. Shop more Oral-B products here.You can browse through the complete world of Oral-B Teeth & Dental Care .